Travelers hitting the opens seas with their family will be happy to learn that Captain Marvel will be added to the 2019 edition of Disney Cruise Line’s Marvel Day at Sea. The popular Marvel heroine will take part in the cruise festivities for the first time ever, with passengers being able to interact with the superhero during the action-packed, day-long celebration aboard select Disney Magic sailings. 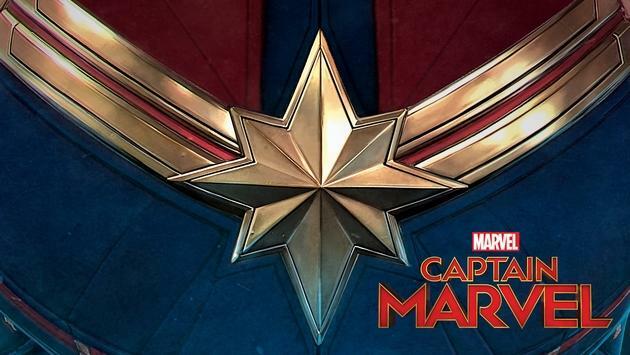 Captain Marvel can be found on the Disney sailings departing between January 6 and March 8 from Miami. She will accompany other Super Heroes and villains on the voyages, including Iron Man, Captain America, Black Widow, Thor, Loki, Spider-Man, Black Panther, Doctor Strange and more. In addition to the chance for passengers to interact with their favorite characters, the Marvel Day at Sea event features a deck show spectacular, themed youth activities, special merchandise and unique food and beverage offerings. To learn more about Disney Cruise Line’s Marvel Day at Sea and the addition of Captain Marvel to the festivities, contact your local travel agent.